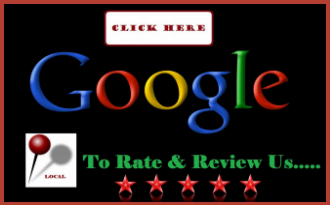 Air Supply Heating and Air Conditioning of Las Vegas, Nevada is a full services HVAC contractor, supplying commercial business owners and residential homeowners locally and in surrounding areas with our services. Being fully certified, licensed, and insured gives us the opportunity to serve the community and provide our professional services and expertise at affordable prices. 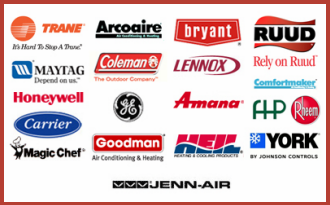 Air Supply Heating and Air Conditioning technicians are more than qualified to perform the services we offer; having advanced and ongoing training, years of experience in the industry, and remarkable skills. Enhancing their abilities with premium quality products and equipment available only to licensed professionals will ensure our valued customers receive nothing less than superior workmanship. 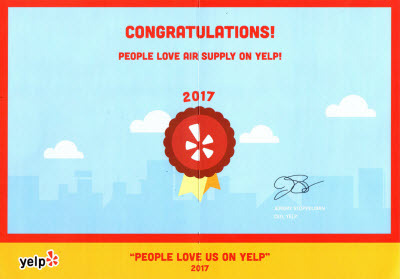 With Air Supply Heating and Air Conditioning you can expect phenomenal experience consistently, as we focus on friendly customer service, traditional values, high morals, and exceptional work ethics to every service we conduct with extraordinary results. Heat Pump Not Heating or Cooling? 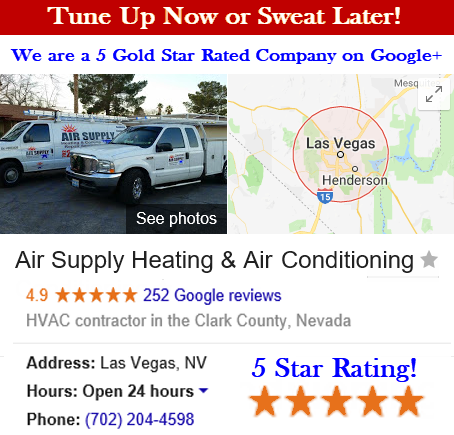 Air Supply Heating and Air Conditioning includes heat pump troubleshooting for our commercial and residential customers throughout the Las Vegas, NV Valley. Heat pumps control both heating and air conditioning. It operates by extracting heat from outside and pumping it indoors for heating your home, as well as extracting heat from your home and venting it outside in an effort for cooling your home. By immediately giving your heat pump the proper care it requires as issues begin to manifest, along with regular maintenance, you can avoid catastrophes and costly repairs. Below you will find the most common heat pump troubleshooting tips we have compiled. If your heat pump isn’t cooling or heating as appropriate, always start by checking the thermostat and ensure it is set to the correct setting. If it is, adjust it 2-4 degrees above the room temperature. If the fan doesn’t kick on check the fuses and breakers. Flip the circuit breaker switch to the closed position and/ or replace the fuse, and if that proved to be the issue, be sure to discover the cause of the overload. A poor connection, shorted controller board, or even a seized blower motor could be at fault. If the breakers and fuses appear to be in good order, the wiring to your heat pump could be worn-out or faulty, which will require repairs, if the connection is just loose, tighten it up. If the fan is operating and the cool settings are not in accordance with the temperature of the room, warm air might be coming out of the vents when the thermostat is set to emergency heating. Check to see if the thermostat is set to 5 degrees above room temperature. If you begin to feel the warm air, the outdoor unit is the problem and if you don’t feel the warm air the thermostat or air handler are more than likely defective. Presuming the outdoor unit is to blame, reset the thermostat to normal from the emergency heating, wait for approximately 10-15 minutes and check the unit for frost buildup on the coils. If there is frost, the defroster or control module is faulty or the refrigerant is low, in which case, a professional is required. In the even the coils are frost free, asses the debris around the unit, including object clutter, grass, weeds, or bushes encroaching, or dirt and debris. If this is the issue, clean off the filth, manicure the vegetation, and remove the clutter. If after these troubleshooting steps do not get your heat pump back into full performance, contact Air Supply Heating and Air Conditioning and allow our experts to perform a comprehensive inspection service to determine the problem and we will present the most optimal solutions.